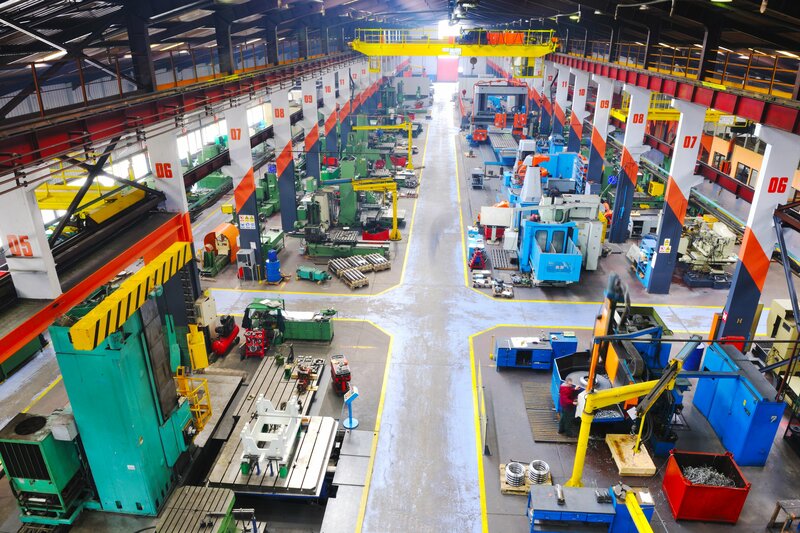 For most manufacturers, downtime is the single largest source of lost production time. As you probably already know, Downtime is any period of time when a machine is not in production (quite literally, down). Downtime can be categorized to help identify patterns in machine performance. It receives a high level of attention since equipment failures and breakdowns are highly visible. However, as visible as downtime often is, most companies significantly underestimate their true downtime, and over 80% of companies are unable to calculate their true downtime costs correctly (“What is the True Downtime Cost (TDC)?” 2017). To that end, not all downtime is created equal; in reality the greatest expense is caused by unplanned downtime. Unplanned downtime is downtime that occurs unexpectedly or as a result of a failure (for example, a hardware failure or waiting on appropriate materials to complete a task). Common categories of unplanned downtime include excessive tool changeover, excessive job changeover, lack of operator, and unplanned machine maintenance. When unplanned downtime occurs, no value is being produced but the cost of overhead operations continues to grow, which directly impacts a company's bottom line. According to Analyst firm Aberdeen Research, 82 percent of companies have experienced unplanned downtime over the past three years and that unplanned downtime can cost a company as much as $260,000 an hour! 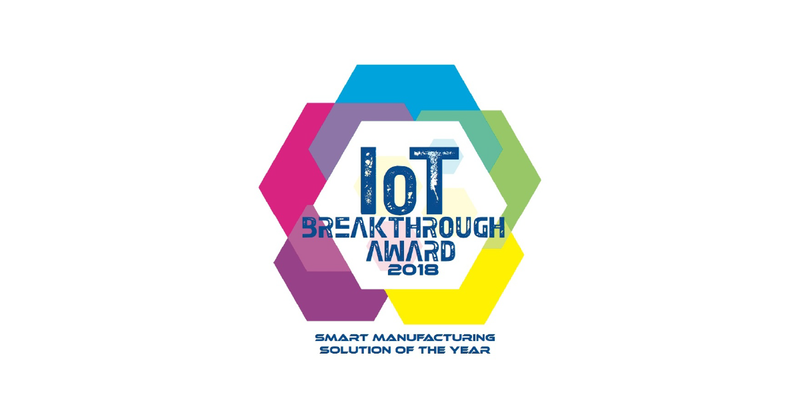 A new study sponsored by ServiceMax (conducted by Vanson Bourne of GE Digital), “After The Fall: Cost, Causes and Consequences of Unplanned Downtime,” surveyed 450 field service and IT decision makers across the Globe and in many industries including, manufacturing, medical, oil and gas, energy and utilities, and transportation. The study found that productivity, IT, and customer service are still hit hardest by unplanned downtime, and that the reverberation is felt across businesses as a whole. Of the 82 percent of companies that have experienced unplanned downtime over the past three years, those outages lasted an average of four hours and cost an average of $2 million. Unplanned downtime results in loss of customer trust and productivity — 46 percent couldn’t deliver services to customers, 37 percent lost production time on a critical asset, and 29 percent were totally unable to service or support specific equipment or assets. Only 12 percent of respondents from organizations in the US consider their organization to be exactly where they need to be and ahead of their competitors in terms of their digital industrial journey — compared to 16 percent in both the UK and France, and 23 percent in Germany. Another startling statistic is that more than 70 percent of respondents aren’t fully aware of when their equipment is due for maintenance, upgrade or replacement. Even with the knowledge that unplanned downtime is so costly, manufacturers’ most frequently used approaches to maintenance—which should ideally help reduce unplanned downtime—are not necessarily effective in reducing it. 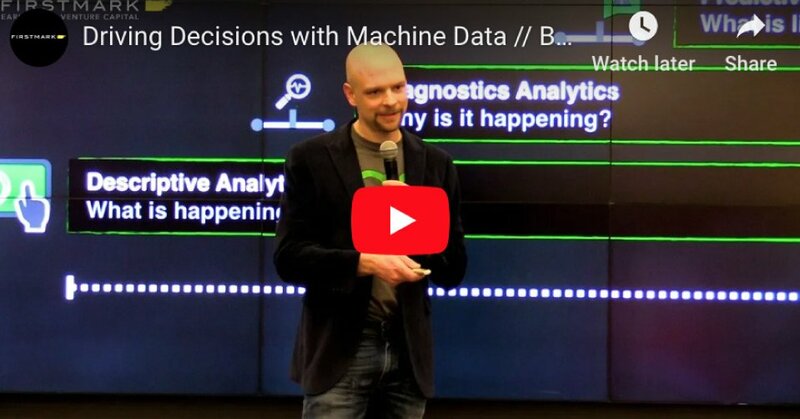 A recent GE Study found that than only 24% of operators describe their maintenance approach as a "predictive" one based on data and analytics. The rest either took a reactive or time-based approach. (Figure 3) In terms of the unplanned downtime associated with each approach, reactive approaches averaged 8.43% annually, with 7.96% for planned, and 5.42% for data/monitoring approaches. Thus, the unplanned downtime Pareto is difficult to produce. 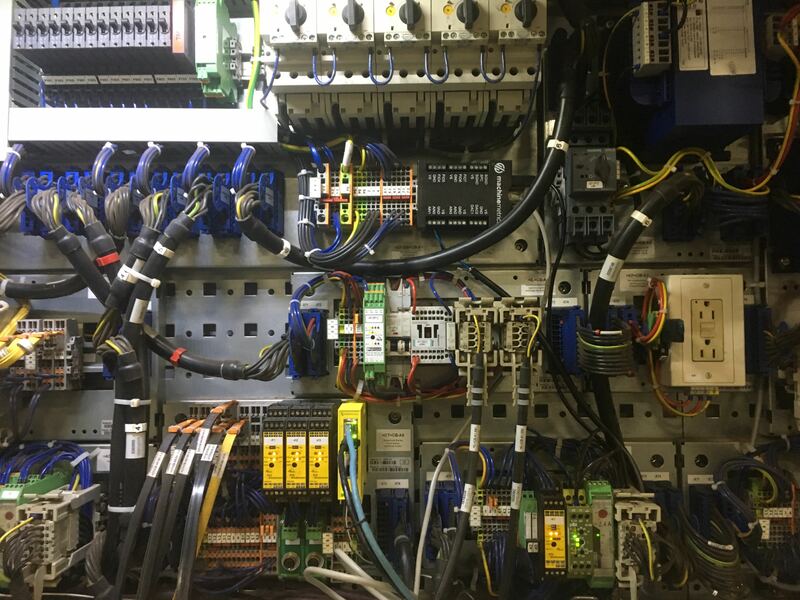 It requires understanding all downtime that occurs on a machine, and not just the ones that we can gather through the machine's PLC/Control. Traditionally, obtaining the necessary data involves log sheets that require the operator to manually log all significant downtime. This manual approach will likely miss frequent downtime events that are only a few minutes each, but add up to a significant amount of time. Typically the actual data is logged well after the incident occurs, so the time is not very accurate. 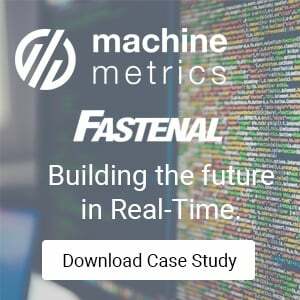 Utilizing a platform that tracks the cycle status of a machine in real-time is necessary to generate data for a downtime Pareto. It's also necessary for the operator to categorize each downtime event into reasonable buckets during or shortly after an event. 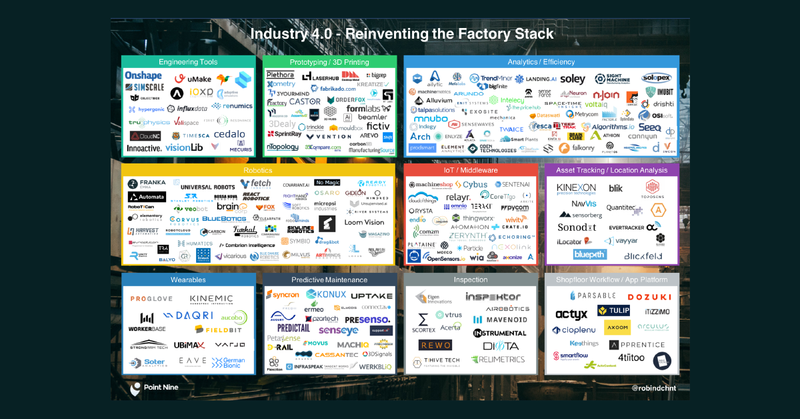 To accomplish this, MachineMetrics has risen to the challenge of helping companies hone in on those problem areas that might otherwise be elusive to many. 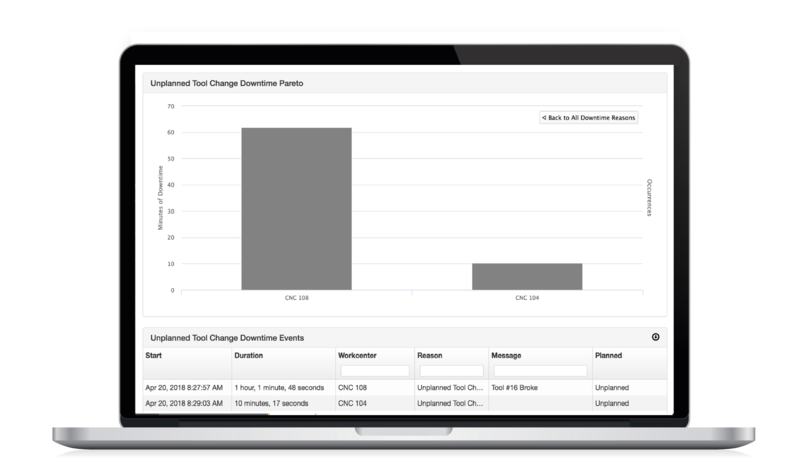 The platform uniquely allows an organization to aggregate both machine data (from any type of machine, legacy or modern) and human data to accurately attribute and categorize downtime to specific, top reasons for downtime, both planned and unplanned. All of these various reasons are visualized to your team in a way that makes understanding your top reasons for downtime and the action that needs to be taken as simple as possible. For example, MachineMetrics can measure how long it takes to changeover jobs. If the downtime Pareto shows that changeovers are your biggest source of downtime, a team can focus their efforts on reducing the time it takes to perform one. 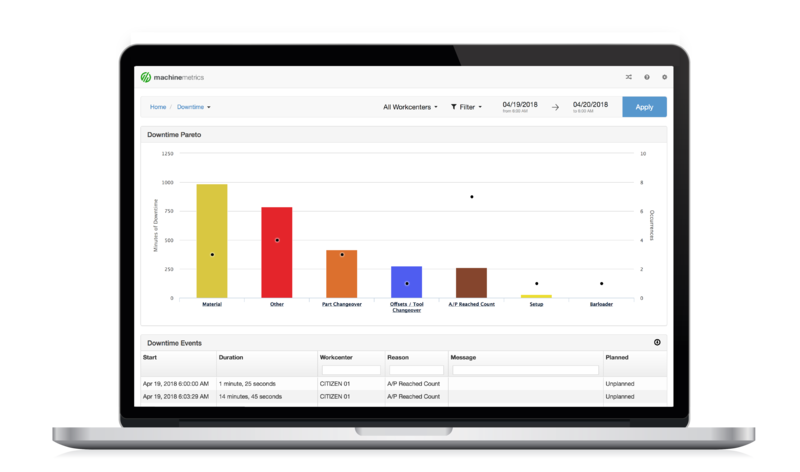 Take it a step further and use the downtime data to look at which changeovers are the biggest pains, and then potentially plan longer production runs of a certain product to minimize the number of changeovers to that product type. Monitor any machine condition such as status, loads, temperature, operator overrides, controller mode, speeds, feeds, etc in real-time and as a time series graph to determine when thresholds are exceeded. Creating PM schedules based on calendar time or usage time. Creating Tool life management schedules based on tool usage or in-cut time so you can notify your team when a tool needs to be changed. 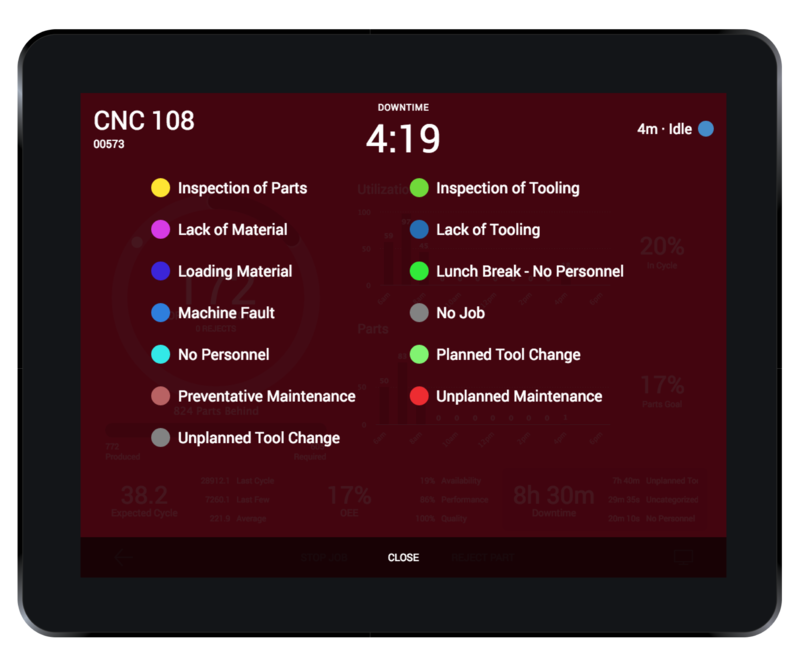 If unplanned downtime based on machine breakages is causing unplanned downtime, MachineMetrics can manage your implementation of a Preventative Maintenance Program. Using data and our sophisticated machine learning algorithms, you can begin to predict when certain parts will fail and replace them before they ever occur. Machines alarms can be a precondition to significant failures. 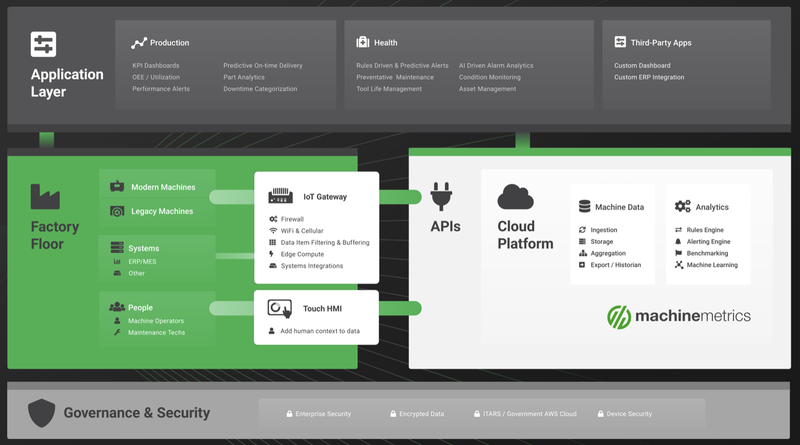 Detailed analytics can help understand common problems that need attention. 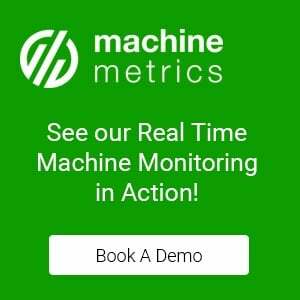 MachineMetrics will automatically classify the severity of alarms based on the amount of downtime that the alarm typically causes. 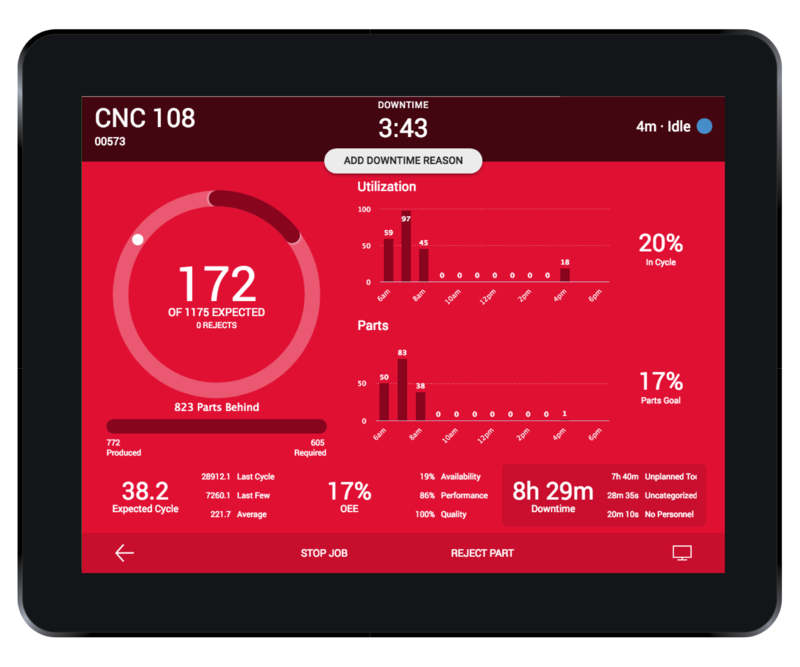 Combined with alerts, this is a powerful capability that can predictively alert maintenance technicians and machine operators to severe problems. 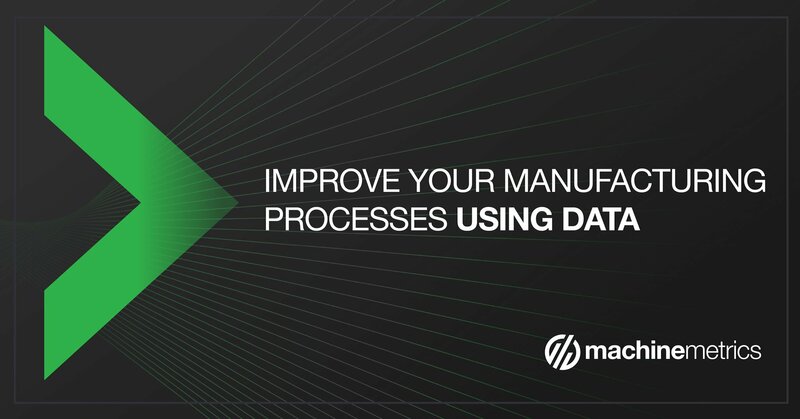 If the data shows that multiple parts of a machine will likely fail within weeks of each other and it takes hours of disassembly to gain access to that machine element you can save time by replacing them all at once instead. The first step to solving any problem is defining the problem. For downtime, knowing when, where, and how downtime occurs is essential to knowing how to prevent it. 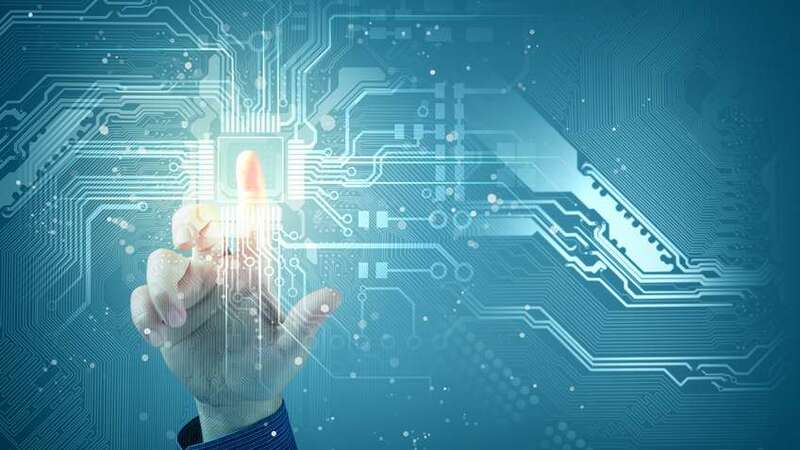 An early step toward reducing unexpected production backups or outright downtime can be achieved by carefully and accurately tracking when and where downtime occurs. 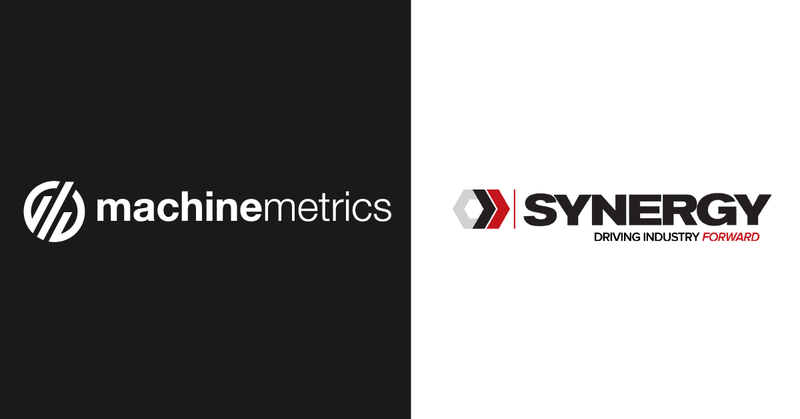 With MachineMetrics, we've made tracking that process as easy and user friendly as possible so you can get to the bottom of your downtime issues and have a better understanding of how to improve your process. 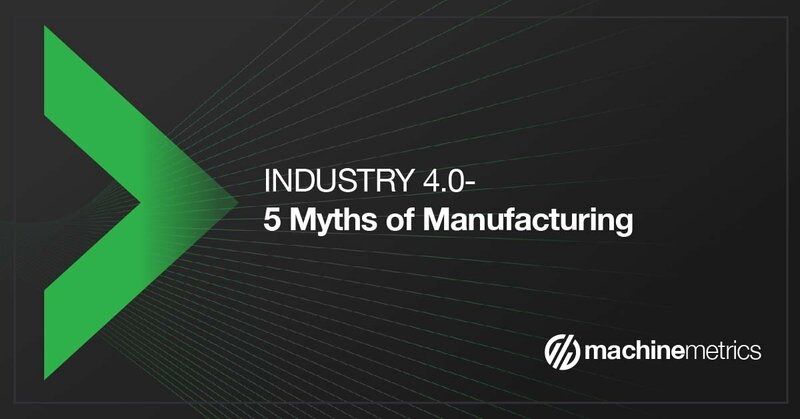 The time is now to invest in the digital tools that will transform your business and the technology to drive continuous improvements into the next generation of manufacturing. Contact us and start reducing your downtime today!